The site has been created. Thanks to this fantastic tool by Google. 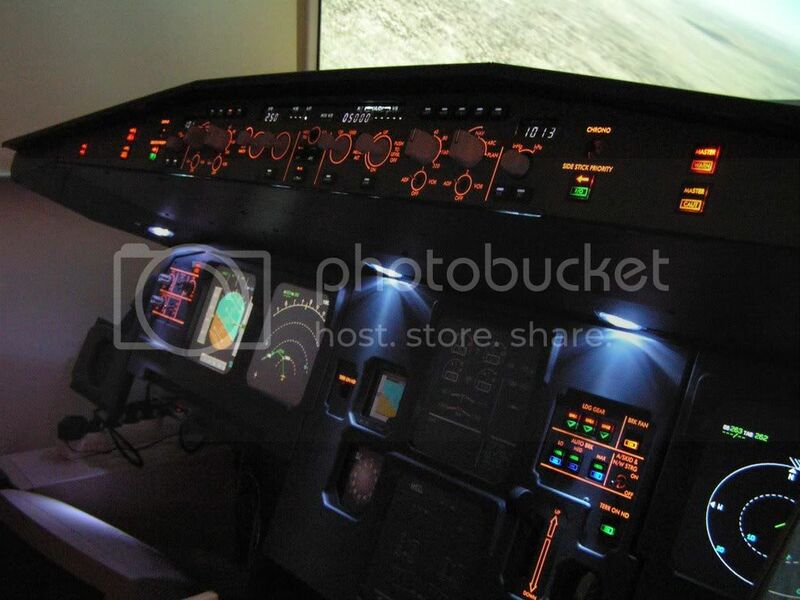 In these pages you will find the description of my Airbus A320 Home Cockpit Simulator, since it's inception to it's actual state. It is still in continuous development, so check from time to time for updates! You can see a video of the simulator (March 2008). Click here.